At Plum, we're on a mission to help everyone be financially better off. People all over the world are making bad financial decisions every day, due to lack of financial education, antiquated financial systems and temptation. In the UK alone, 50% of people have less than £100 in savings. We believe we can change that with great technology, data science and behavioural theory. 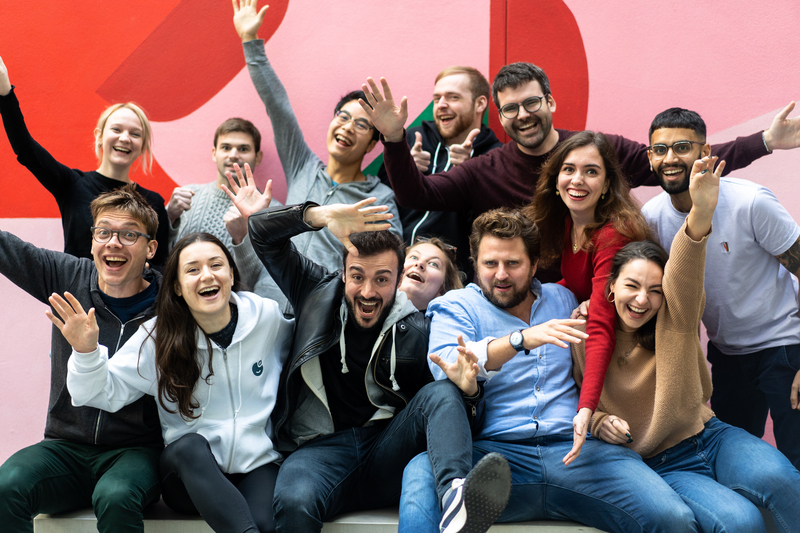 Since the beginning of 2017 we're on track to save more than £60 million for 375,000+ people in the UK and we've grown from 2 founders sharing a rusty desk in Soho to a brilliant, hard-working team of 20, with offices in London and Athens. We're building a new way of interacting with your money using data, casual conversation and artificial intelligence. Plum is a quirky assistant (also known as... a chatbot) that links to your bank, understands your spending habits and helps you save more, invest in things that matter and avoid overspending on your bills. It currently lives in Facebook Messenger. A bucketful of challenging problems to solve, so hopefully that's your thing! Our job is to take a complicated, archaic domain and make it simple and accessible to everyone.